Are you interested in developing a program that provides local enjoyment and enrichment? Are you aspiring to host your own “talk show”, news program, sports production or magazine program? 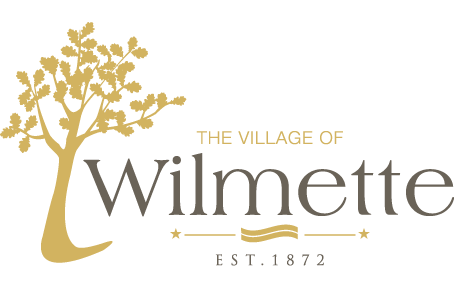 Producing your own program is a great achievement and Wilmette Community Television-Channel 6, the Village’s Government Access Channel, is here to help you. The Village is always looking for new programming, so if you have an idea for a program you would like to produce, or if you would like to volunteer to help on any current programs, contact the Village’s Cable Coordinator below. Training is avaialble for all interested residents.